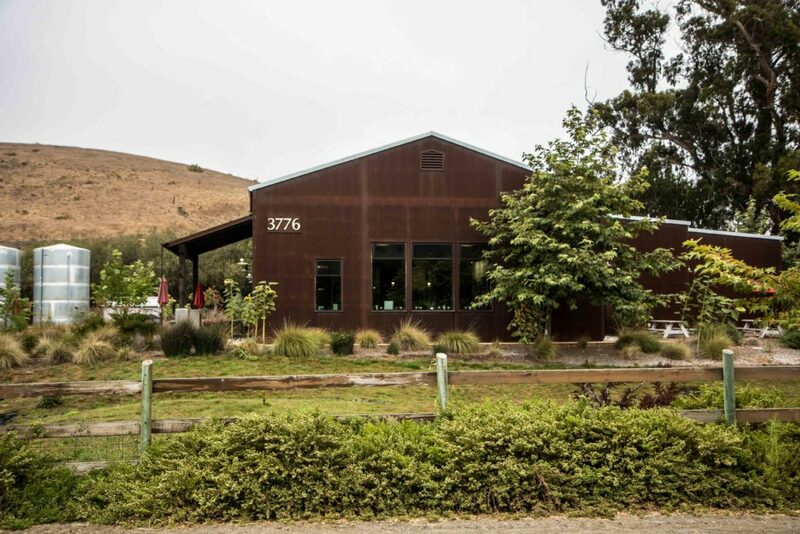 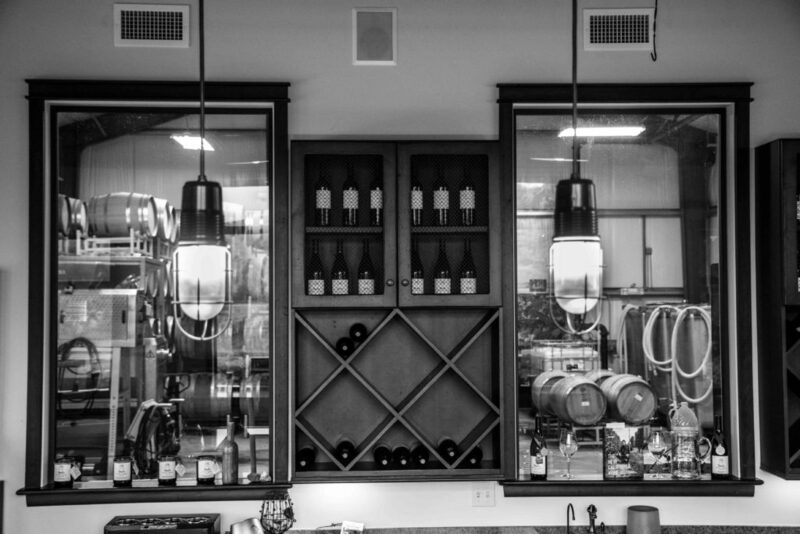 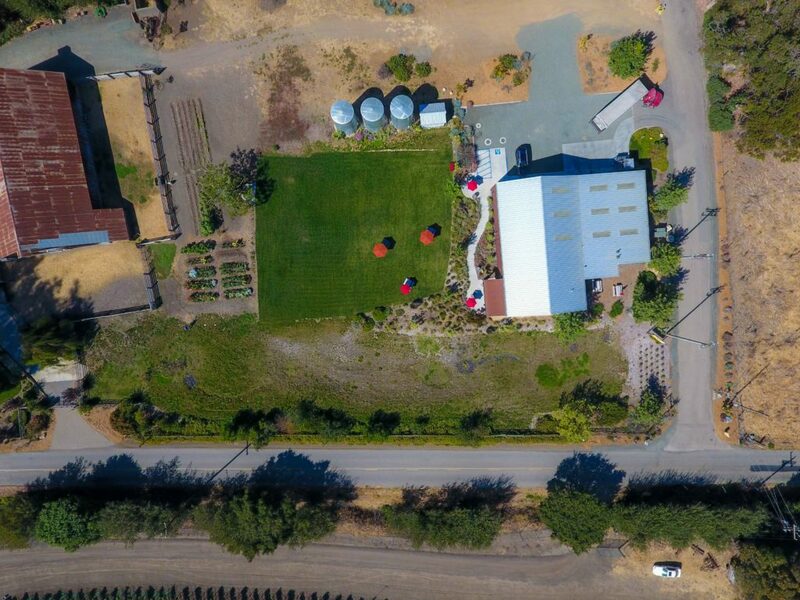 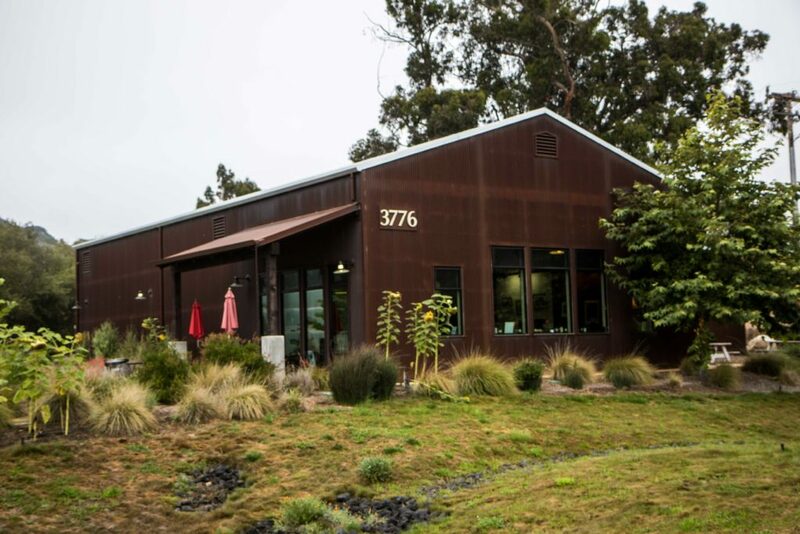 Stolo Winery and Tasting Room brought a fantastic opportunity to bring wine country to Cambria. 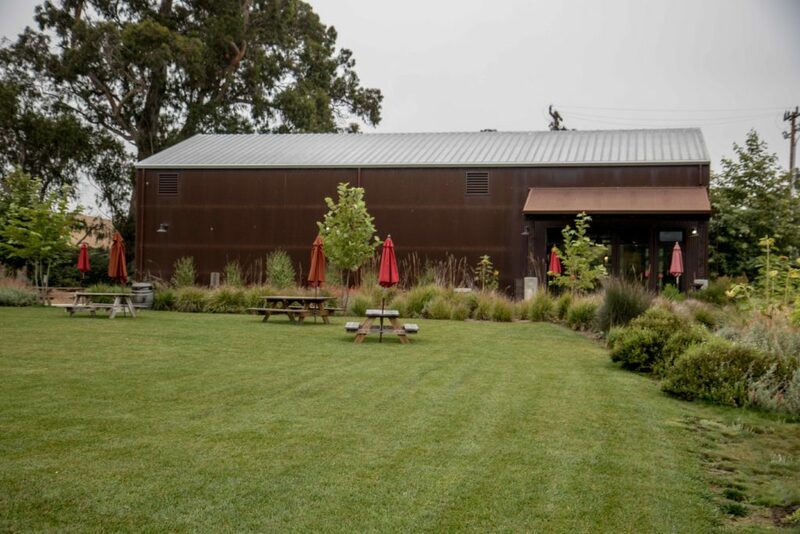 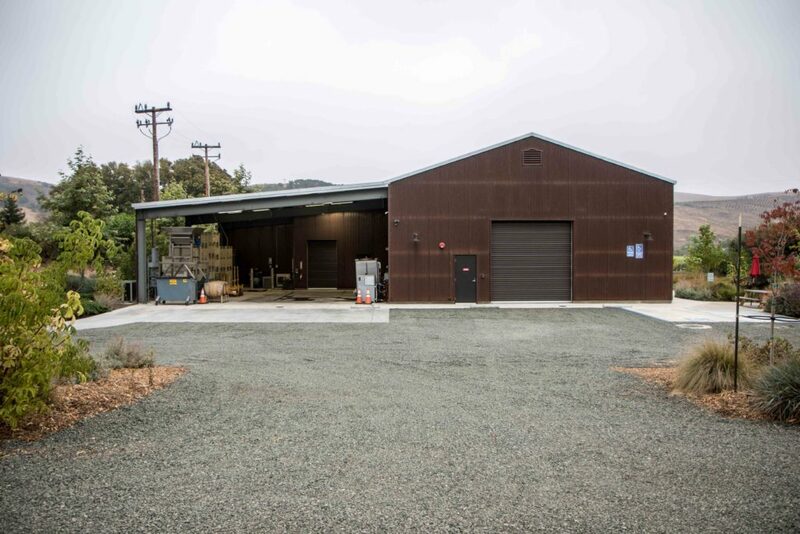 The metal clad building is comprised of a pre-manufactured steel structure, with concrete elements to assist the winemaking team. 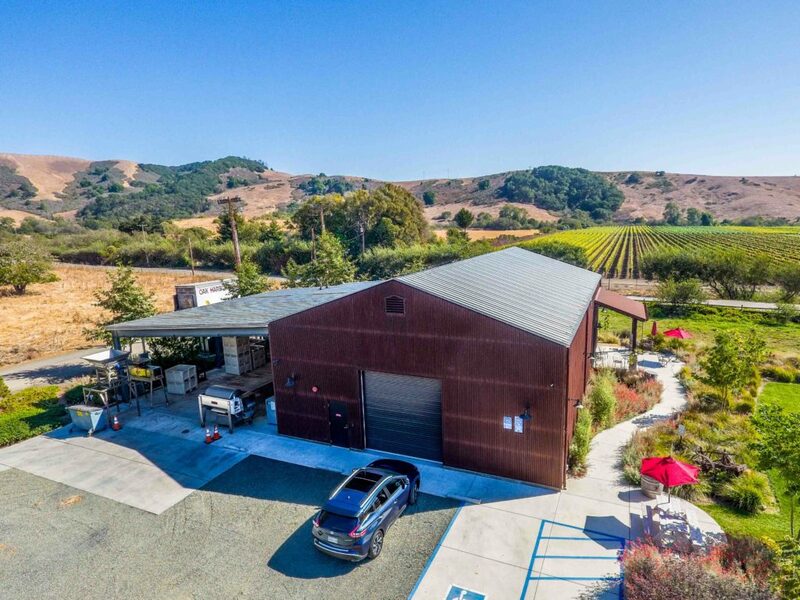 This new structure allows for guests to wine taste while taking in the beautiful views of the surrounding vineyards.